You are the tutors, mentors, board and committee members, tax preparers, coaches, and others who give your time and talents to advance the education, financial stability, and health of our communities. On My Way Pre-K Applications Now Available! Ready For Kindergarten & Beyond!  Free Tax Prep is a network of drop off locations with one tax preparation site (United Way of Howard County) that offers free tax preparation to individuals and families with a combined household income of $60,000 or less. This program, in partnership with the Internal Revenue Service (IRS), is designed to ensure that residents receive all the tax credits and deductions for which they are eligible. Volunteers are certified by the IRS to provide free, basic tax return preparation to qualified individuals. K-Camp is a free summer camp for students with little or no preschool experience. This program is designed to prepare children for their new roles as kindergarten students. If play is considered productive for kids, why would it stop being constructive for adults? New research from the National Institute for Play suggests that plays helps sculpts our brains…that sound pretty constructive! Most complex problems adults face require creative solutions. Play has a direct role in creativity and finding what works to solve these problems. Not only can play jumpstart our creative problem-solving techniques, it can shake us out of habits that hold us back. So it may sound silly to urge your co-workers and staff to go out and play but the results speak for themselves. Come out and play! Thursdays on the Square from 11am – 1pm, May 18 – July 12. 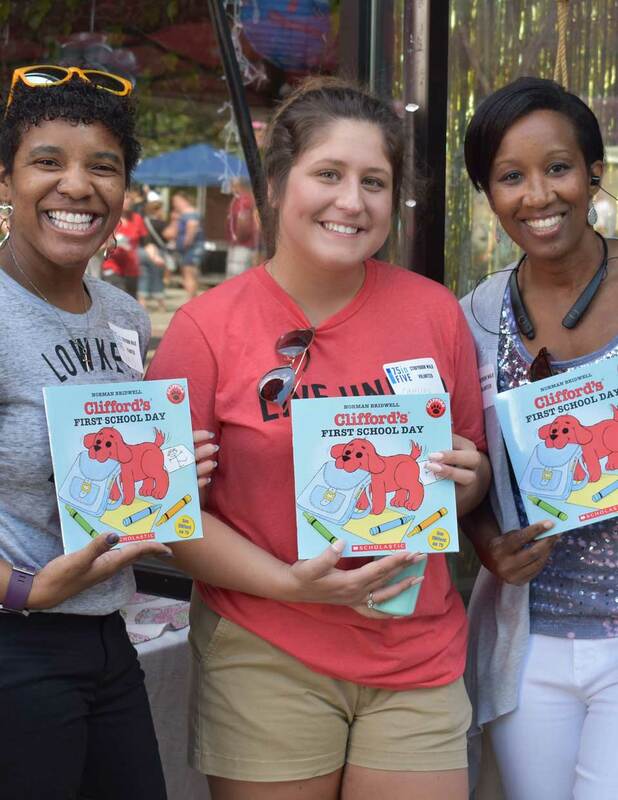 Real Men Read is a reading program that aspires to mobilize volunteers in the community as readers in early learning centers across Howard County to increase Kindergarten readiness. In response to increased need and lack of resources, United Way facilitates the Food Pantry Network. Each month pantries meet, visit each other’s facilities and share ideas to stretch resources. Through this network, most local pantries participate in a database sharing program. In August, a coalition of labor unions partner with United Way to provide over 1,000 children with needed supplies to begin school. 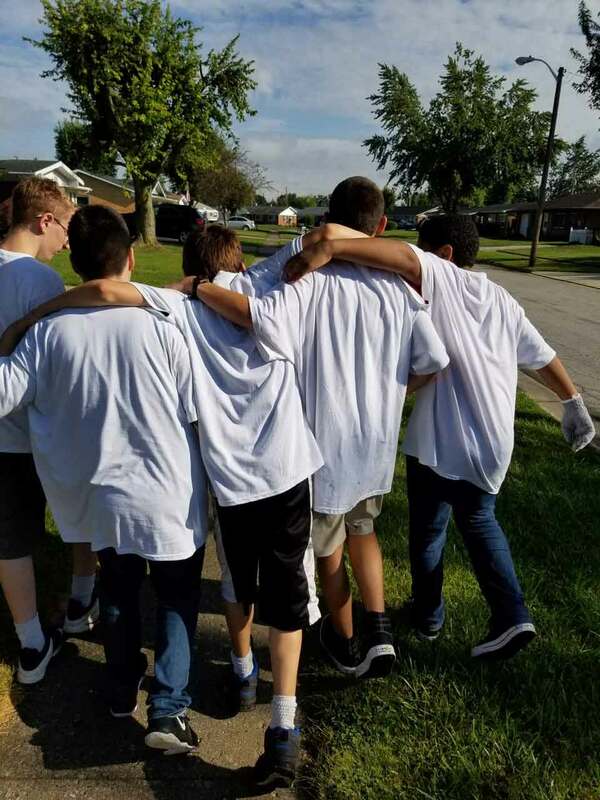 For one week, volunteers screen families and distribute backpacks, Kleenex, pencils, paper and other items collected or provided by unions and other community groups. Clothing and shoes are also collected and distributed. We kick in when school lets out. At no cost, this collaboration supplies a midday meal to kids under 18 – then we add fun! Every day brings something different; crafts, games, theater, sports. We learned about fire trucks & safety, healthy eating habits, checked out library books, and made new friends. This year, the number of kids eating healthy meals doubled. Children are learning all the time and turning everyday activities into learning moments so let’s make it fun! Born Learning Trails turn those everyday moments into learning experiences. Research has shown that interacting regularly with young children helps them be better prepared to start school. Here in Howard County, we have two Born Learning Trails! Visit them at Pettit Park School on the north side of the building and in Studebaker Park on the south side of the park.